Aug. 21, 2017 – This article, the first of a three-part series, suggests steps to take when an owner wants to sell an investment home that’s tenant occupied. What should you know and what should you do differently? Part two will focus on contract language and how information about the tenancy should be exchanged between a buyer and a seller. Part three will cover the closing process when the property is subject to a lease. Many callers to Florida Realtors Legal Hotline focus on tenant-occupied property. Unfortunately, the questions usually result from failing to understand the obligations and rights of the various parties. The following information is only suggestive, not mandatory or required, but may greatly assist you in avoiding confusion later on in the transaction. 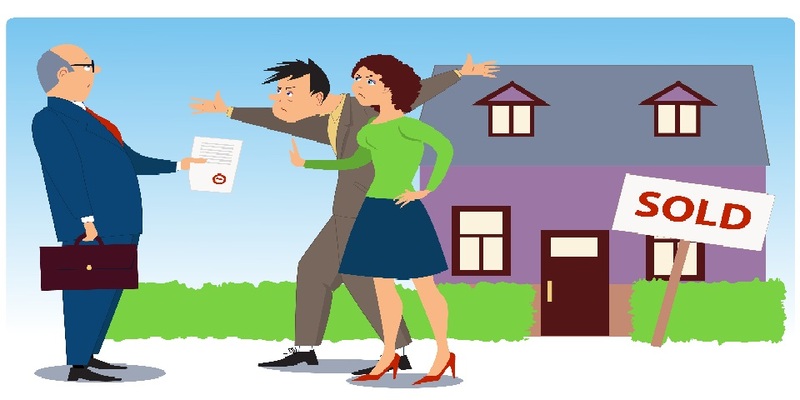 Before taking the listing, it’s important to question the seller about the current status of the property. Is the seller living there? Is there a tenant in possession? Are there any future leases on the property? If there is a tenant in place (or the property is subject to a future lease), as a listing agent, you may want to request a copy of the lease upfront. This could help you determine whether the lease requires the tenant to vacate upon the sale of the property, or whether a buyer would be purchasing the property subject to the lease terms. If a buyer would purchase the property subject to an existing lease, it’s a good idea to supply this information in the MLS so interested buyers realize that it’s tenant occupied. Although the sales contract ultimately dictates whether the property is subject to a lease, this early warning can avert confusion or annoyance on the part of any buyer who wants to make an offer. If the lease doesn’t require a tenant to leave if the landlord sells the property, the next step is to determine how much time is left on the lease. 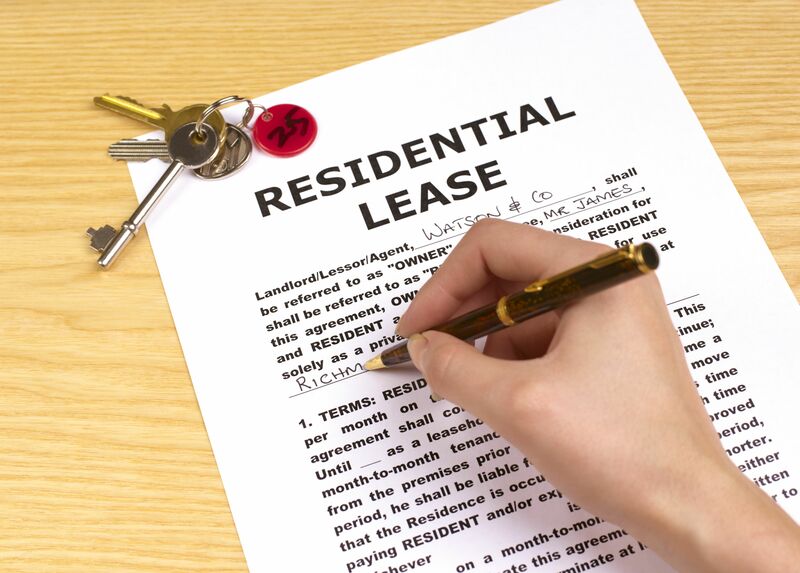 If there is a short time, does the landlord intend to extend the lease or enter into a new lease with a tenant before closing occurs? If the landlord does not intend to extend or renew the lease, the landlord should allow ample time for the tenant to move out. Some buyers assume the property will be empty by the time they close if sellers time the listing to coincide with the end of a lease. However, that doesn’t always work, and far too many Realtors call the Legal Hotline as the closing day looms to ask what can be done about tenants who refuse to leave. If the lease doesn’t end prior to closing, the listing agent should make sure any contract the landlord enters into with a buyer addresses the tenant’s occupancy (this will be addressed in Part II of this series). Is the tenant on board? Another important question for the seller: What is the relationship between the landlord and tenant? Several Legal Hotline calls relate to listing agents who are unable to show the property due to a noncompliant tenant, which obviously makes the listing agent’s job difficult. Per the Landlord-Tenant Act, a tenant cannot “unreasonably withhold consent to the landlord to enter the dwelling unit … to exhibit the dwelling unit to prospective or actual purchasers.” (Fla. Stat. § 83.53(1)). This means that a tenant cannot flat out refuse to allow the landlord to show the property without reason. In the event the tenant makes this error, the landlord’s option is take legal action. Will the landlord do this? Or will the landlord expect you to simply “deal with it” on your own? Having a landlord willing to take the appropriate steps in the event of a noncompliant tenant will make your job much easier. When it comes to rentals, many people screen tenants, but it’s equally important to screen the landlord who wants you to represent the listing for his rented property.